Repurpose a pair of pre-loved jeans and make a denim drawstring bag from one of the legs. Pop something inside and you have two gifts in one. 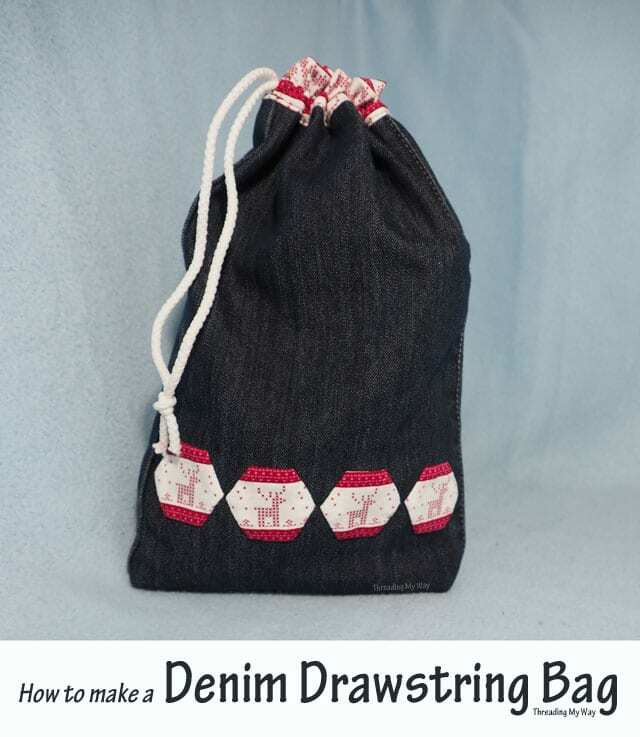 Click here for the Denim drawstring bag tutorial.